Supply My Business promotes and connects businesses in Kent to do business. B2B buyers, like all of us, rely heavily on available online ‘content’ as a means of researching the marketplace when making purchasing decisions! Smaller businesses in particular struggle to be seen in the increasingly PPC/AdWords dominated search marketing space and so have to work that much harder to avoid going completely unnoticed at this key research stage! Furthermore, we aren’t well practiced at creating engaging marketing content or articulating the business ‘value add’ our individual buyers are looking for. 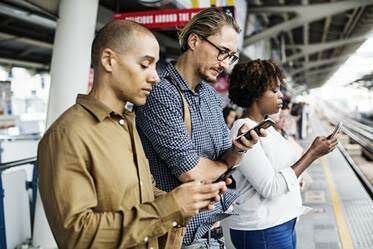 With very little social media presence or understanding of how to engage with customers using an online ‘content marketing’ strategy, many small businesses default to competing in a highly ‘commoditised’ marketplace often on price! On an ‘engagement’ level we work by being neither threatening or intrusive as a sales tactic – we are a platform that provides useful ‘value add’ information through our members content which decision makers in our wider Kent business follower community can choose to act on or ignore according to their needs! With FREE business search function for all website visitors to help get your business noticed by the wider Kent business community. Want to engage with your buyers? 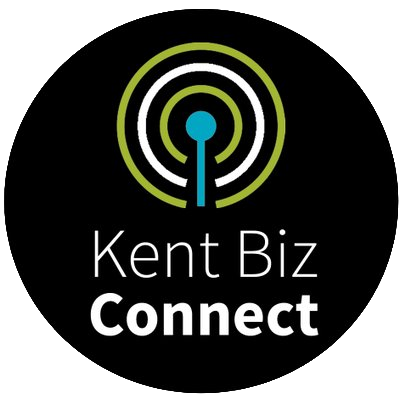 Let us help promote your Kent business through publicising your BLOGS, Offers, Events and News to our wider Kent business follower community on social media, via our weekly email and through our own twice monthly Kent Biz Connect radio show. Simply post your content on our Community discussion page and we’ll do the rest! Significantly reduce your business operating costs by sourcing local suppliers with our simple briefing template with attachments. We will deliver the best matching supplier quotes direct to your Inbox and because you remain anonymous until you want to follow up, you won’t have to worry about annoying nuisance calls either! Quote for actual business from your office. Each time someone needs your services we will send you an automatic email advising you to log in and quote! We help you to minimise business 'downtime' through time consuming, expensive, hit and miss prospecting and increase your lead generation productivity & efficiency with an easy to measure ROI. Affordable monthly membership cost according to your budget constraints with easy to calculate ROI/payback.